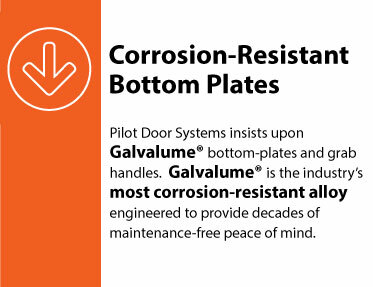 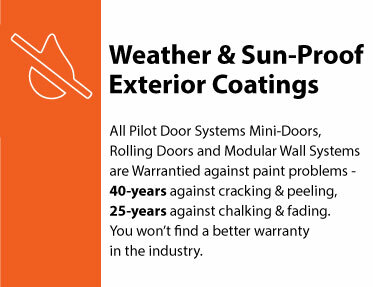 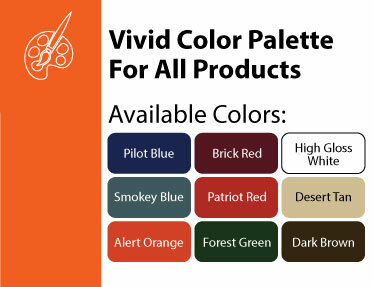 Why Owners & Managers Love Pilot Door Systems, Inc.
We Help Build a Strong ROI. 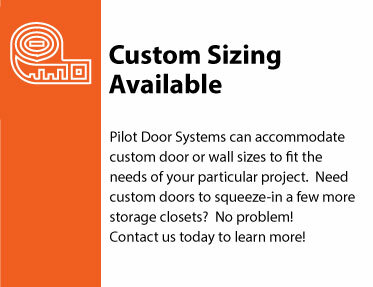 Storage Facility Owners love Pilot Door Systems, Inc. because we provide the toughest, best designed door & wall systems in the entire self-storage industry at a fair price. 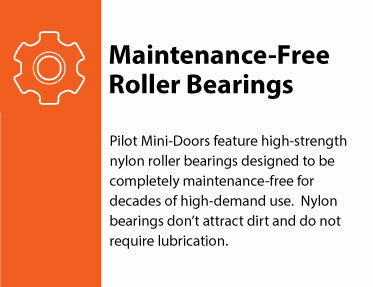 This no-nonsense approach helps you build your business with the lowest possible up-front cost - helping you quickly gain a return on your initial investment. 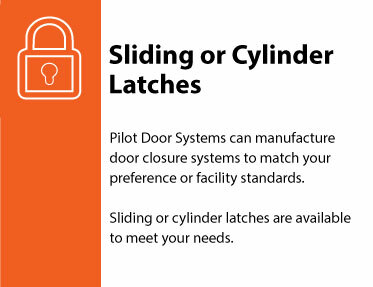 Storage Facility Managers love Pilot Door Systems, Inc. because we provide the best customer service in the industry, with quick access to replacement parts and installation services you need to repair accidental damage and misuse that can always happen when you least expect it.